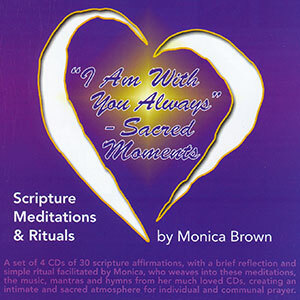 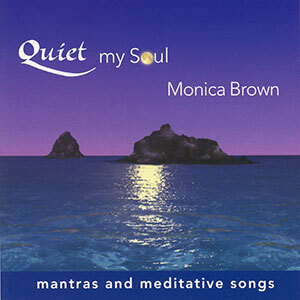 Uplifting music, beautiful movies and a booklet of thoughtful and creative prayer rituals written by Monica, are integrated with scripture based imagery. 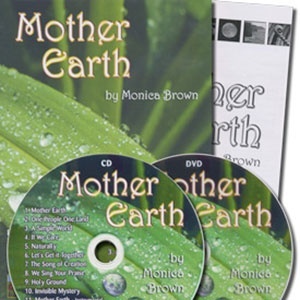 The Mother Earth Kit is a wonderful, creative and inspirational resource that offers a timely environmental focus that can inspire schools, parish and community groups of all ages. 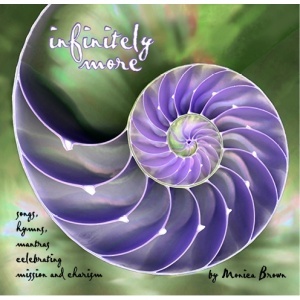 Includes CD, 2 DVD’s & Resource Booklet.